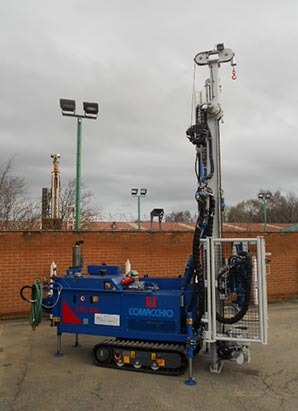 Rig Services has been operating for over 20 years and is a highly respected and experienced supplier of Comacchio drill rigs for hire on a weekly or monthly basis. 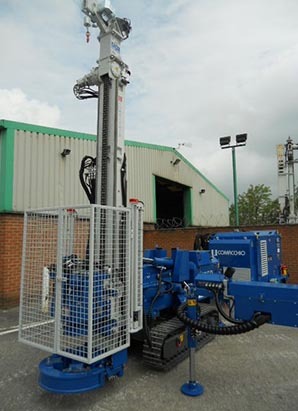 With a modern fleet of over 20 drilling machines, pumps and mud filtration systems we make sure every requirement is met by our customer, each model is illustrated on this site. 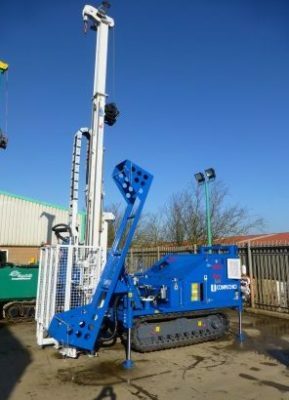 Our fleet is forever increasing so please check with us for your specific requirements. 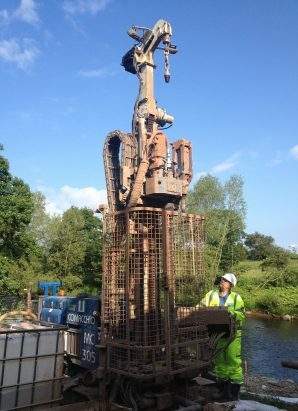 With highly qualified engineers on hand, full service and support is available throughout the hire period. 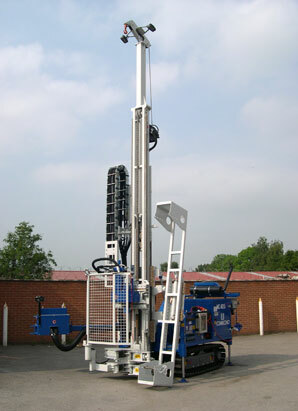 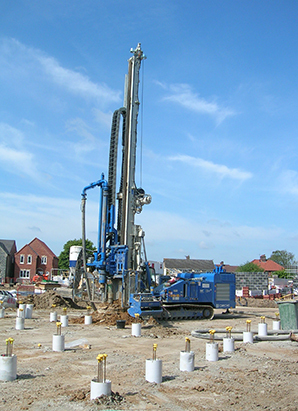 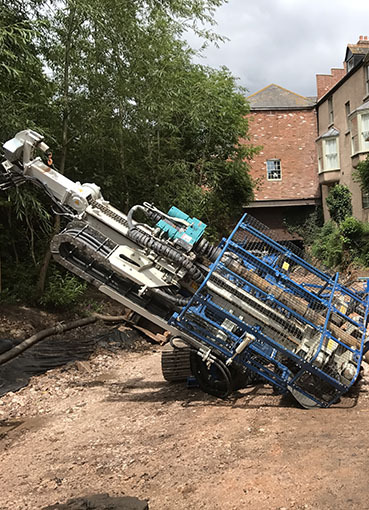 Need to hire a drill rig today? 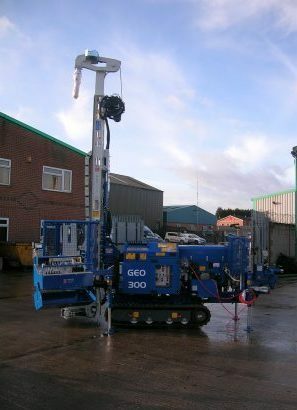 Our specialists are ready to discuss your needs.